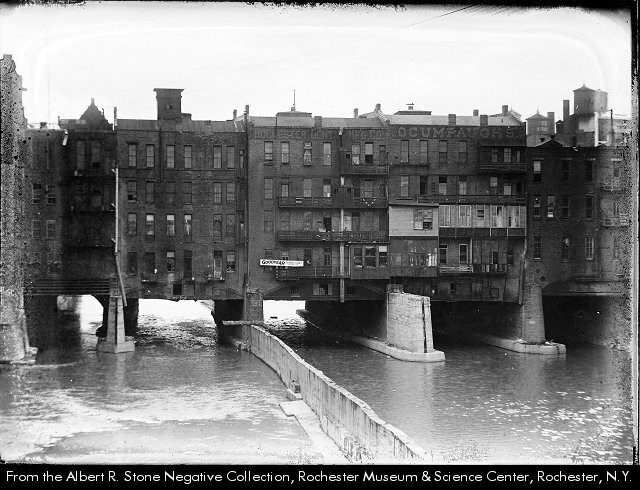 The Main Street Bridge over the Genesee, 1922. The “Let’s Pretend” Czar has been reading our blog, and based on suggestions from our other readers, has made a decree about one aspect of our urbanism that Rochester should now focus attention on – our riverfront. Great waterfronts have proven to be major economic factors in many cities: the Czar is resolute in his belief that ours is an asset in need of attention. where Ebenezer “Indian” Allen built a flour mill in 1789. Not long after, the Erie Canal arrived, and the two formed important economic engines for our early city. 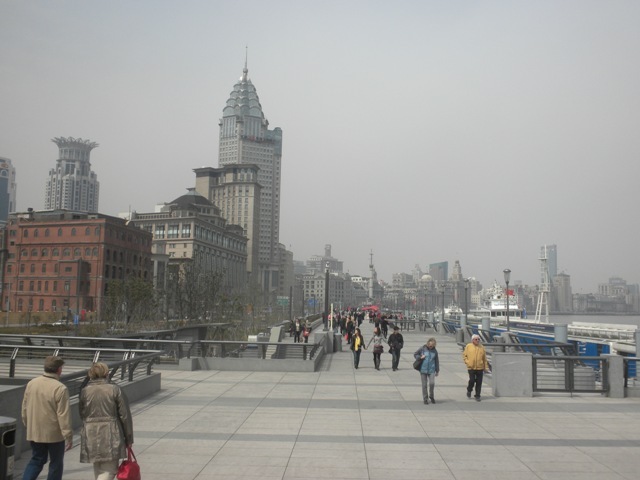 As in most river cities, the river spent most of its life as a highway for commerce, and a sewer. No longer. 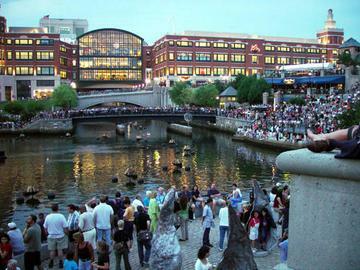 Now we here, like Cincinnati, New York, Chicago, Milwaukee, Singapore, Shanghai, Portland, Providence, and a nearly endless number of other cities, have the opportunity to capitalize on the waterfront, converting a mostly forgotten asset into something wonderful, something memorable, something valuable. 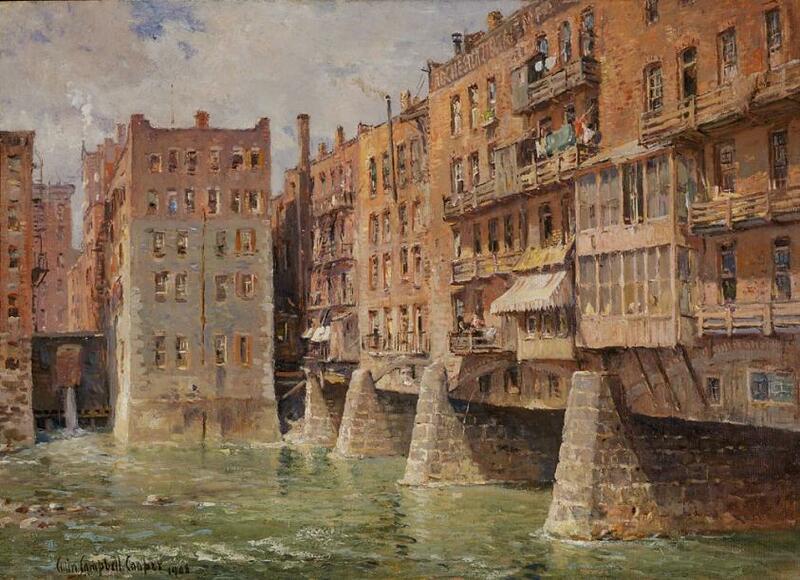 A Rochester icon – Main Street Bridge, by Colin Campbell Cooper, 1908. The bridge was destroyed in 1969 – it blocked the views of the river…. Here’s another view of the old bridge, from a series of nine murals that used to hang in the Cafe Deluxe, a downtown eatery that closed in 1927. 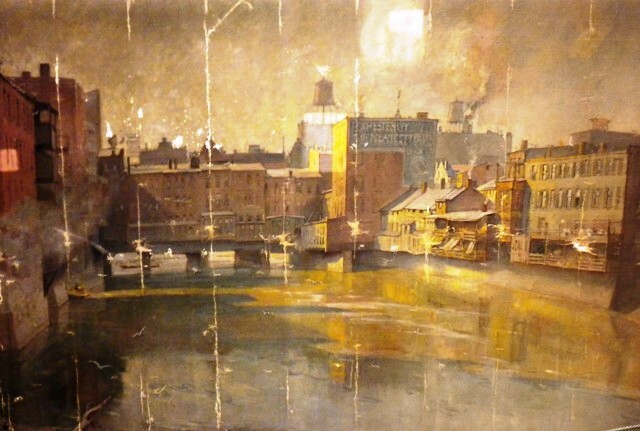 Main Street Bridge, by Edward Selmar Siebert, painted sometime in the 19-teens. Call me daft, and many have lately, but the buildings on the bridge were pretty wonderful, I think. 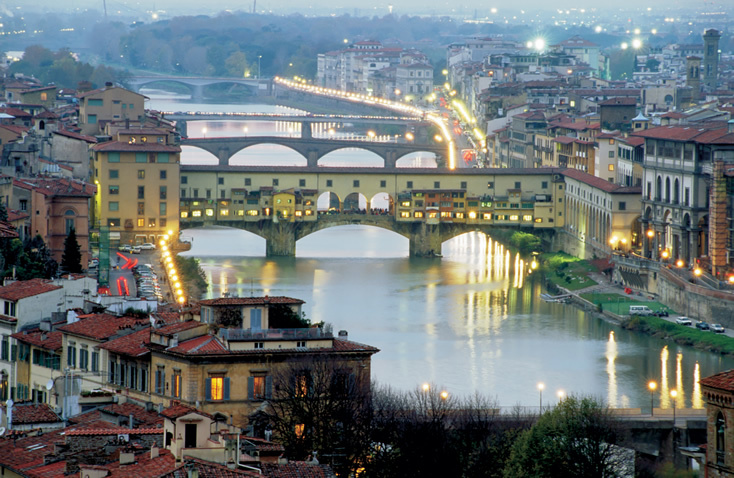 Bridges with structures atop them are memorable in at least two other cities: the Ponte Vecchio, in Florence, and the Pulteney in Bath. The Ponte Vecchio, Florence, Italy. 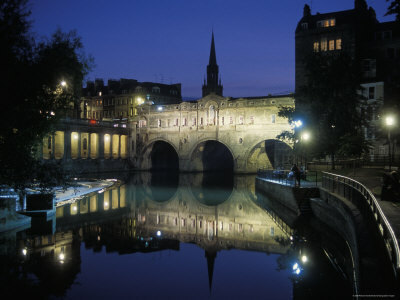 The Pulteney Bridge, Bath, England. Anyway, as in many cities, we have wasted money and time and energy wrecking, or simply ignoring, the river. Now it’s time to make amends. So. Here we go. 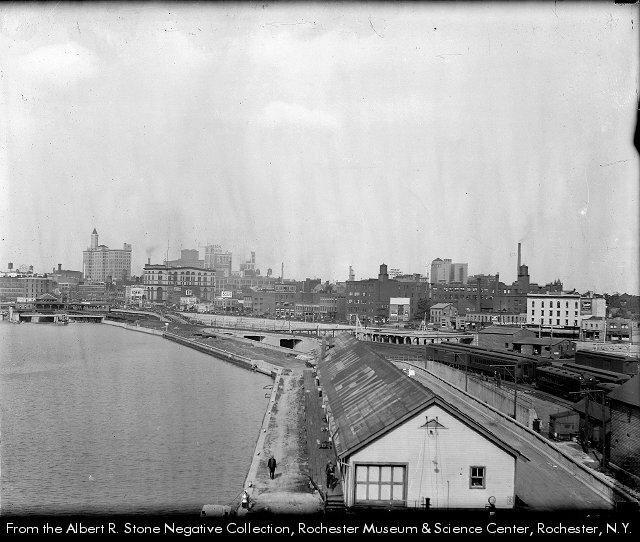 The Genesee and the city from the south, in 1930. There is a walkway and bike path on the east bank leading towards downtown, but it never quite gets there. On the west bank is a relatively new development called Corn Hill Landing (thank you, Roger), with apartments and shops and a nice walk along the river. Not long, but nice. The arched bridge in the distance, carrying I-490, is fairly new, and has become a local icon. It’s the Frederick Douglass – Susan B. Anthony Bridge. 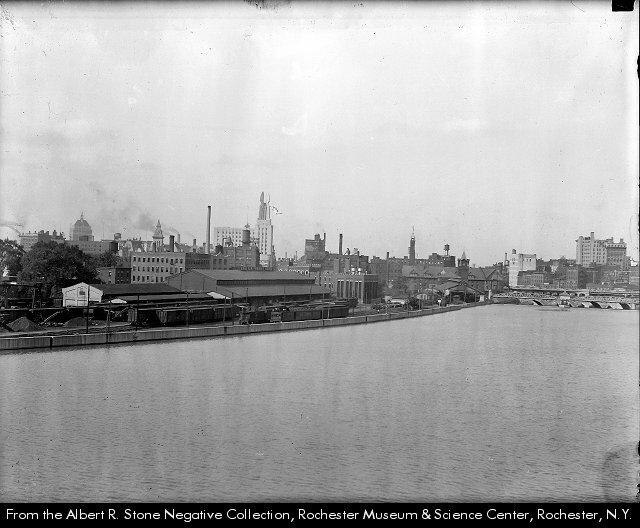 If you turned around from where Mr. Stone made his 1930 panorama and looked south, this would be your view up the Genesee (the river flows north). And here’s a view looking south from the Court Street bridge. Please note that a percentage, albeit a very small percentage, of our local power is generated here (about 3 megawatts). Downtown, the river is a mixed bag as well. Here’s a view looking north from the Main Street bridge. Walkway on the west, no walkway on the east, but at least some greenery next to the hotel’s driveway. 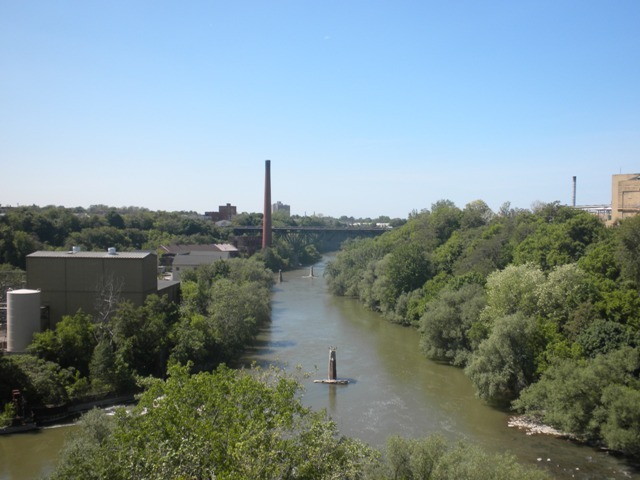 Two blocks north of the photograph above is the High Falls (8.5 megawatts), which descends into a gorge and then flows seven or eight miles north past the Lower Falls (45 megawatts) into Lake Ontario. With the High Falls at your back, here is a view as the river heads to the Lake. So there you have it. A look at the river south, through, and north of downtown. Access is discontinuous, patchy in places, non-existent in other spots, with plenty of bridges and falls as obstacles. Now what? Let’s compare and contrast. Downtown we need to reclaim the river as an important feature of the public and civic realm, as has been done in other places. Wacker Drive, Chicago. Full disclosure – I had a hand in this one. Chicago has a huge number of bridges, but it now has a continuous riverwalk on at least one bank. 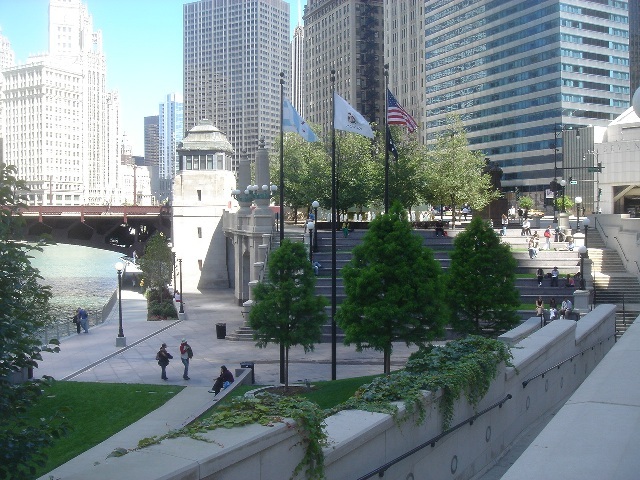 There are small plazas, memorials, statues, and places to sit and gather along the length of the river downtown. 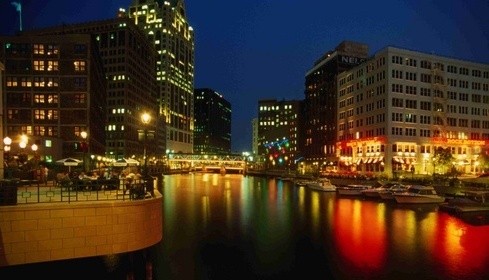 Or here, in Milwaukee, years in the making (I worked a bit on this in Milwaukee’s Third Ward in the 1980s). 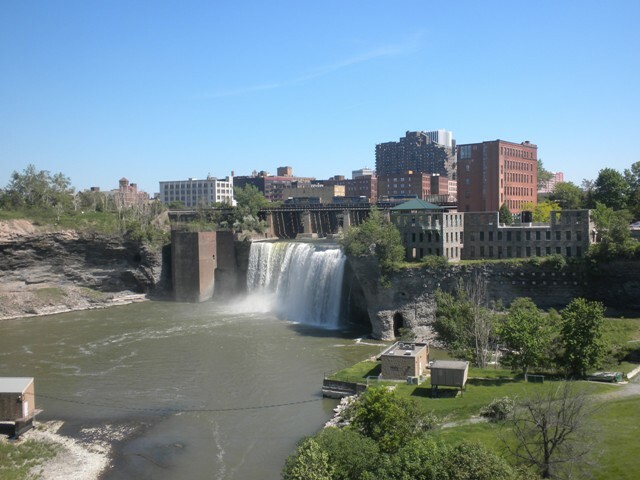 It would be great to see this many folks enjoying the Genesee in our downtown. 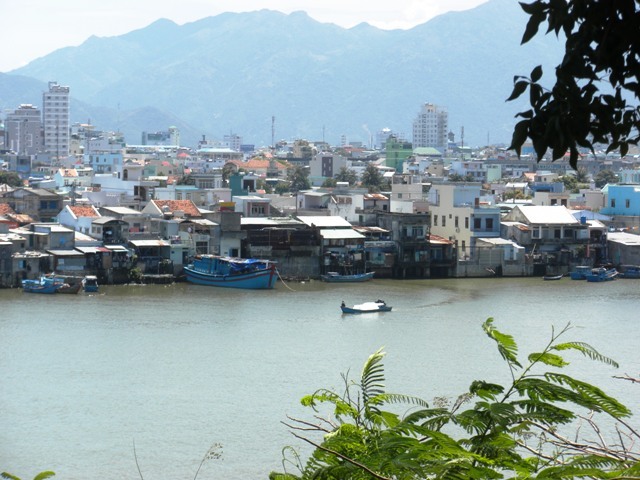 The Czar suggests that so many cities have reclaimed their waterfronts, and so now we must do the same. The river will now become a lively, continuous, attractive, bustling aspect of our city, allowing us to traverse the distance from the University of Rochester to the Lake, and through downtown, in one lovely, long experience. If we were really ambitious, we could try to compete with some of the category-killers, or at least steal a lesson or two. Take a look. BPC – photo by Wayne Chasan for EE&K. Battery Park City waterfront, in New York, designed by EE&K. 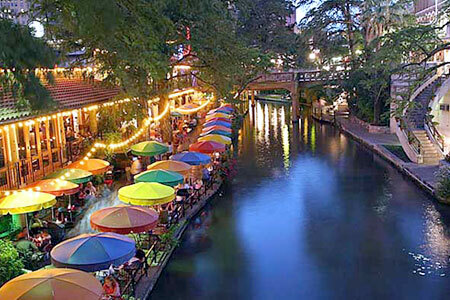 The poster child for urban river reclamation – San Antonio. A great model for creating intimate places downtown. Paris and the Seine. Photo by Beth Whitman. I know, I know, that’s Paris, and we’re not. But there are lessons to be learned anyway, about establishing continuity – even under bridges and around obstacles. We have our work in front of us, and our marching orders from the Czar. 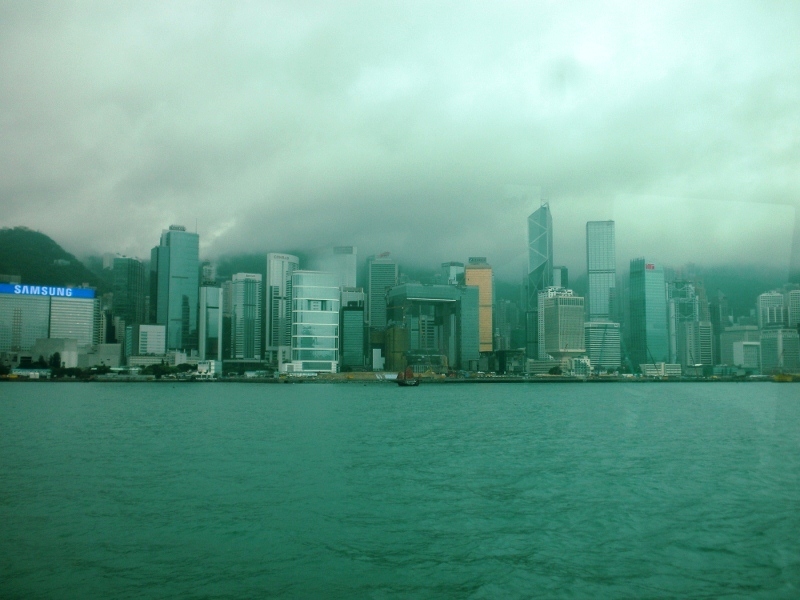 Waterfronts in many cities are major generators of economic, cultural and social value. Lots of folks here have spent time and energy working to improve the Genesee riverfront. 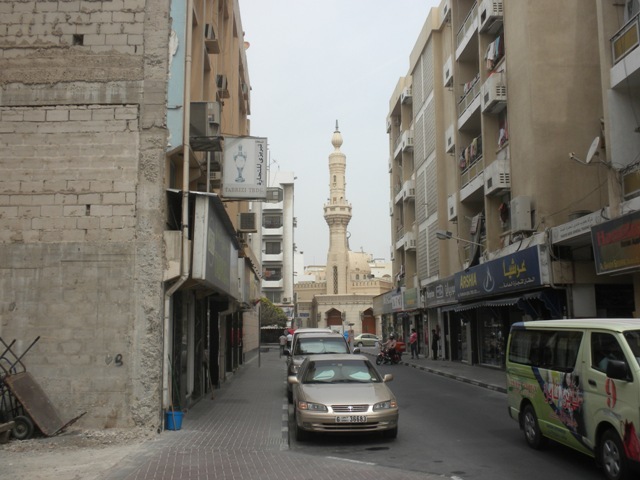 Some work has been completed, but much work remains, especially downtown. Let’s get this done, people. 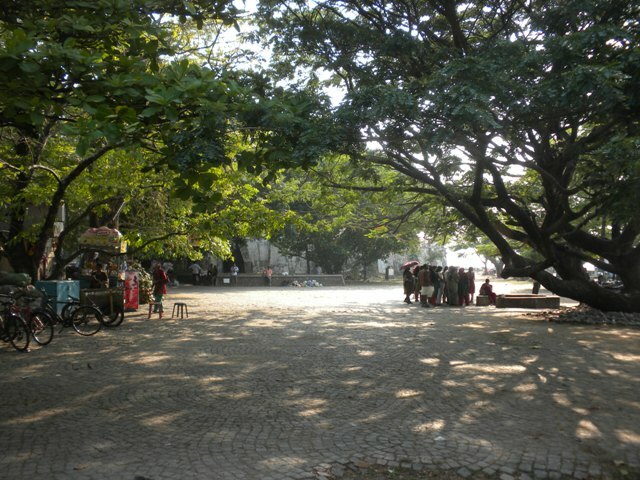 In the last few months, we have been wandering around, and wondering at, some memorable places in some amazing cities. Here are a few more highlights. Your author at lunch, in the Botanic Gardens, Wellington, NZ. As I have been reflecting on all that we have seen, I have had an idea: I have invented a new game that should be played in our town, or perhaps in yours. It goes like this. By decree of the Czar, our towns must now retool their economic engines. Whatever drives the economy of your city, of our city, must be changed. Here in Rochester, our economy is driven by health care, educational institutions, the optics industry, the grocery business, and innovation and skills in high-technology processes and manufacturing. But no longer. The Czar requires that now our economy must be driven principally by tourism. 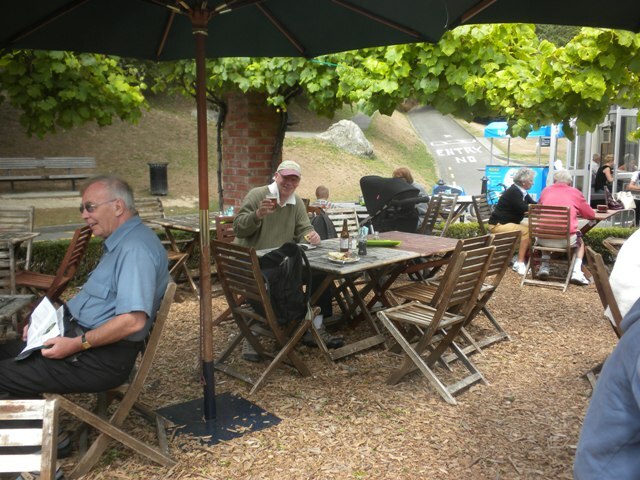 Visitors – lots of them. In my new game, your city will receive higher and higher points for generating more and more of your tax revenues from tourism. Your city will receive bonus points for each hour that a visitor stays with you. Perhaps this game will invite us to see our cities differently. What will attract visitors? What will they come to see and do, where will they want to stroll, to linger, to shop for local authenticity, to experience unique Rochester delights? What architecture will they admire, photograph, upload to Flickr? How will they describe the rich urbanism of our place to their friends and family upon their return home? Will our history, and the quirky but extraordinary contributions to our city life by people such as the deservedly revered Albert Stone, be made vivid and accessible? For us here to stay in this game, we have our work cut out for us. Much of what would easily attract visitors to our place is gone. And many of our best assets are under-utilized, or ignored. So we need a fix-this list, and a make-something-out-of-this list. 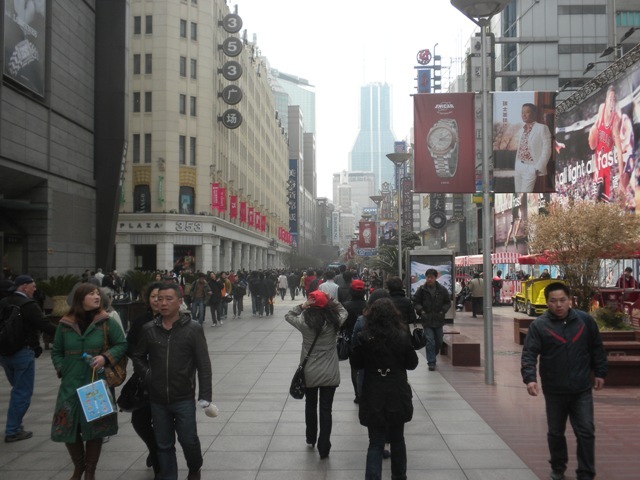 Get rid of the huge parking lots downtown, and create great places instead. Grab onto the riverfront and make it fabulous. Make it easy for folks to get around. Finally blow up the Inner Loop and make great streets and streetscapes. The list goes on. Anyway, we have great stuff here, as you must in your city, and we have enormous challenges. Maybe if we put out-of-towner glasses on for a bit, we might see what we already have differently, and find it easier to fix what’s broken. Want to buy a “Get-Out-of-Jail-Free” card? I am flabbergasted by what I have seen this morning. Dumbfounded and amazed and awed, really. Let me explain. Today I received an email from friend and colleague Jason Pearson. Jason is someone who is interested in design, sustainability, and in understanding the relationships between the ways we live and the impacts of our ways of living on our world. In his email, Jason told me that he had launched something he calls Economy Map 2.0. You must immediately go and understand this project, and see his work in progress – it is definitely in a beta phase, and I will explain – here: www.economymap.org. In my very, very humble opinion, the maps are much more useful, and cooler to see and experience, online (using the “launch” button) than they are if you download them (the “download” button). Try both if you’d like, but I think the online version is currently superior, as Jason says on the site. Here is what one of the maps looks like – this one maps freshwater sedimentation. Jason is using data that is older. 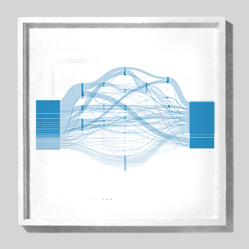 But the data is complete enough to enable him to make these incredible maps. He and his colleagues will update the data as they can, making the maps ever more useful as the site develops. Jason, this is completely astonishing. Folks, take some time with this. Look at the videos, and then look at the maps. And then, perhaps, take action.